From Agencia Social de Noticias. Child labor and kidnapping of children around the world inspired the nine cartoons by Dálcio Machado that compose the exhibition "Child" in the ASN Virtual Gallery. The 44 year old cartoonist -who has accumulated 116 awards in his 31 year career - has selected nine works for the Social News Agency exhibition, displayed until early 2017. The sensitivity of Dálcio Machado marks his work, recognized in dozens of countries. 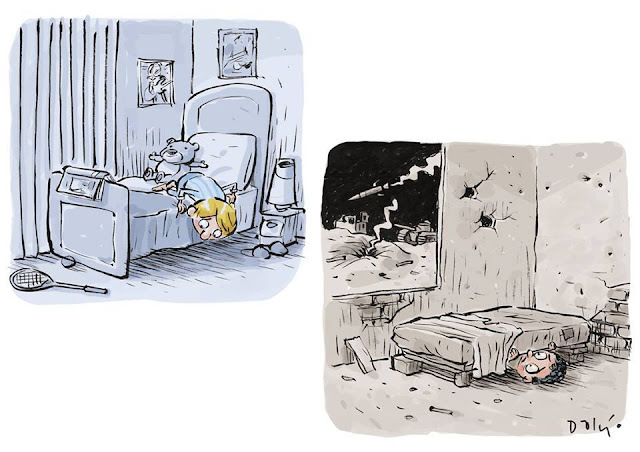 In July 2016, the artist won first place at the 55th International Cartoonfestival Knokke-Heist in Belgium, with the cartoon of two boys in their beds, each with their own fears. Among the works displayed in the ASN Virtual Gallery until January 5, 2017 is the Father's Day cartoon, which has already been shared more than one million times. 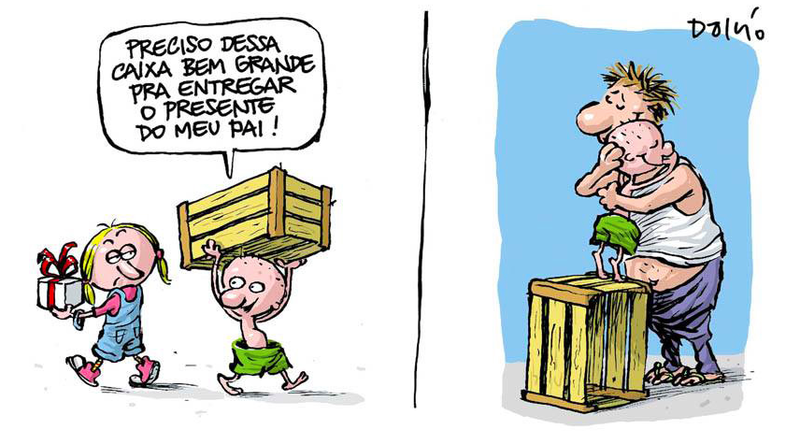 -I need that big box to deliver my father's gift! 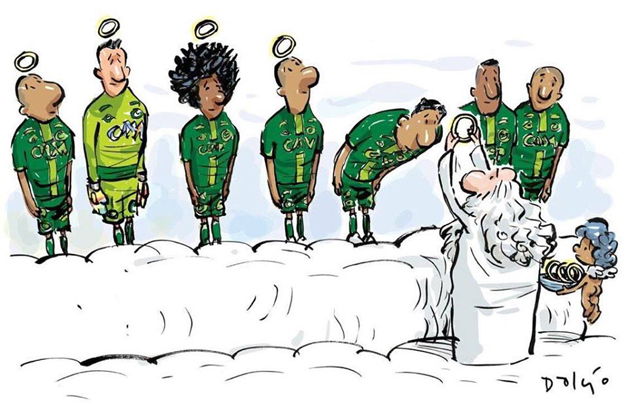 Two weeks ago, his cartoon about the Chapecoense plane crash turned viral and was broadcast in dozens of countries.